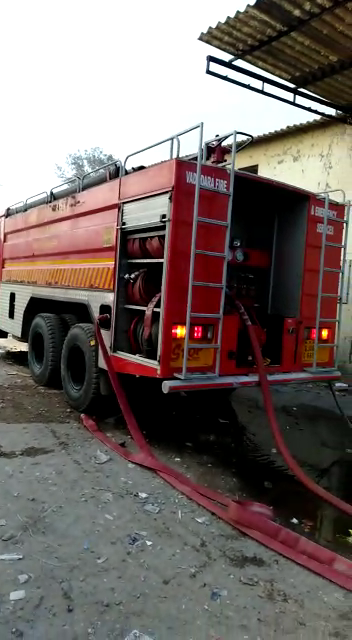 Early morning fire was reported in Paragon Chappal raw material store in Vadodara. Total four fire engine and one water bousers was used by the fire department to douse the fire. 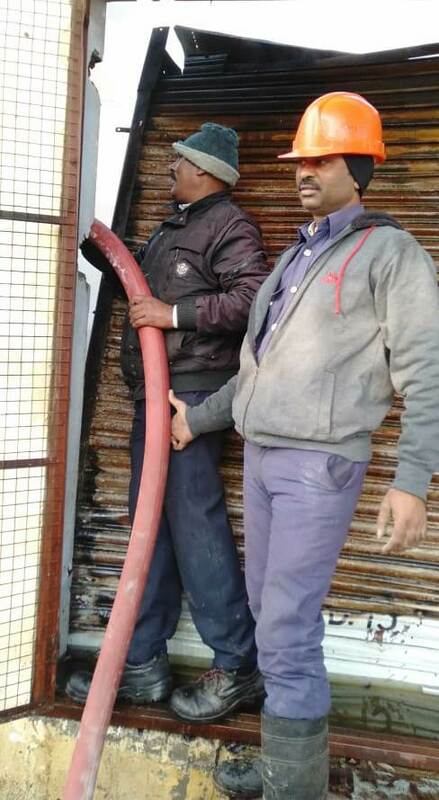 As per details the fire reported in Channi TP13 Paragon chappal raw material store at around 5.30am. 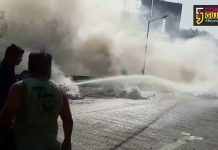 Fire fighters reached the spot after the message and doused the fire with continuous flow of water. Staff from two fire station and appliance was used to control the fire after reaching the spot. No injuries are reported in the fire and investigating agencies are try to find out the exact cause of fire and loss of property.